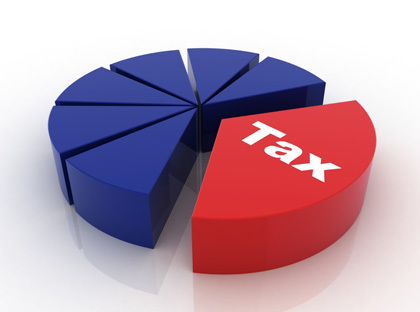 The software provides you with all details regarding the relevant tax regulations. By availing of the RHIEM solution, you can be rest assured that all deliveries from the central warehouse to destinations in Europe meet the complex regulations governing such transactions. RHIEM is registered for VAT in all relevant European countries. 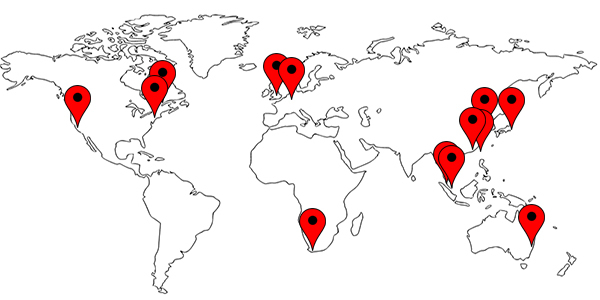 As a reseller, we charge the correct amount of VAT for each country and product. For every order placed in your web shop, we take into account the value limits for invoices and credit notes. Where applicable, we file the relevant VAT returns and pay the tax. Certain products are subject to additional, country-specific charges such as consumer tax or royalties. These regulations are taken into account in both our web shop systems and our backoffice procedures. This ensures that the relevant charges are included in the product master data and automatically applied in the price calculations for each product. RHIEM evaluates the orders made over a specific time period for each country and pays the relevant charges as they fall due.